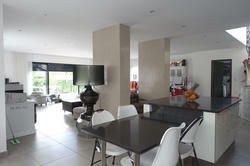 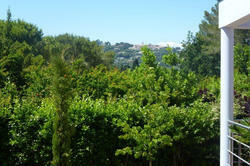 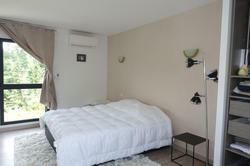 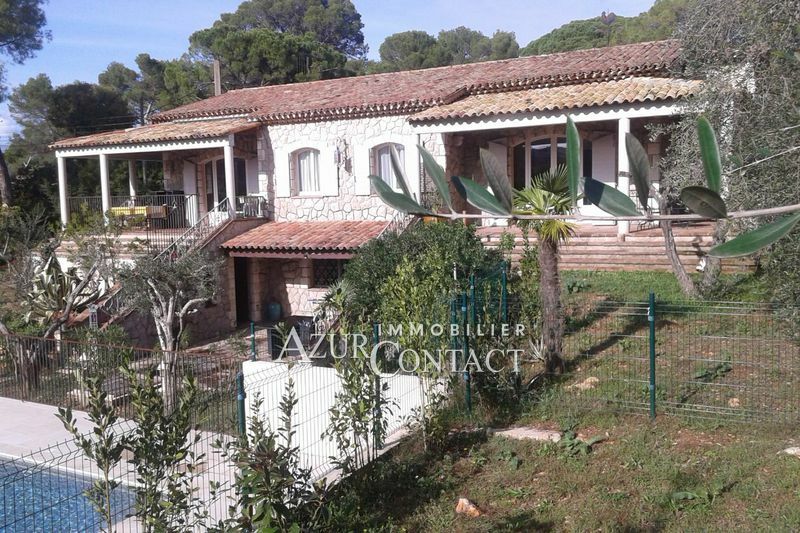 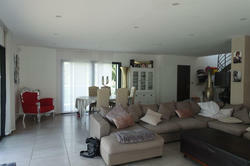 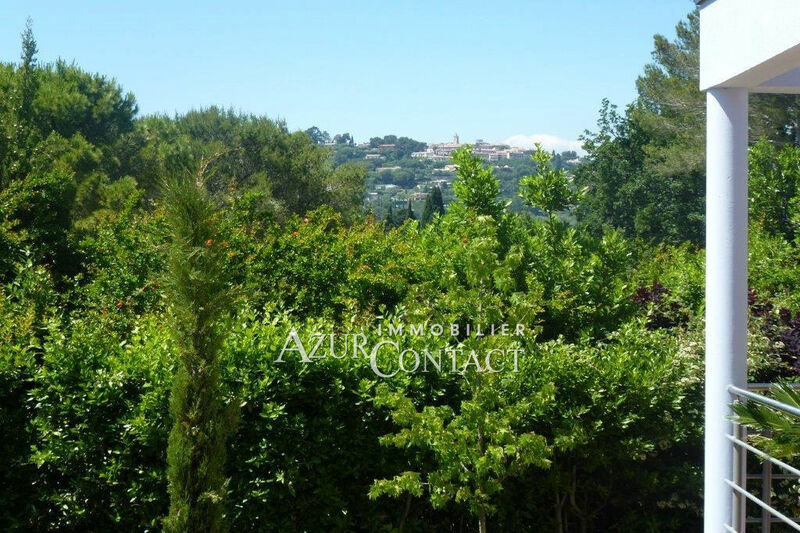 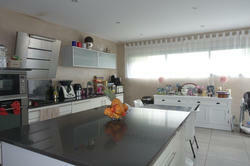 residential area very popular, very quiet, overlooking the old village, contemporary with a living area of ​​235 m². 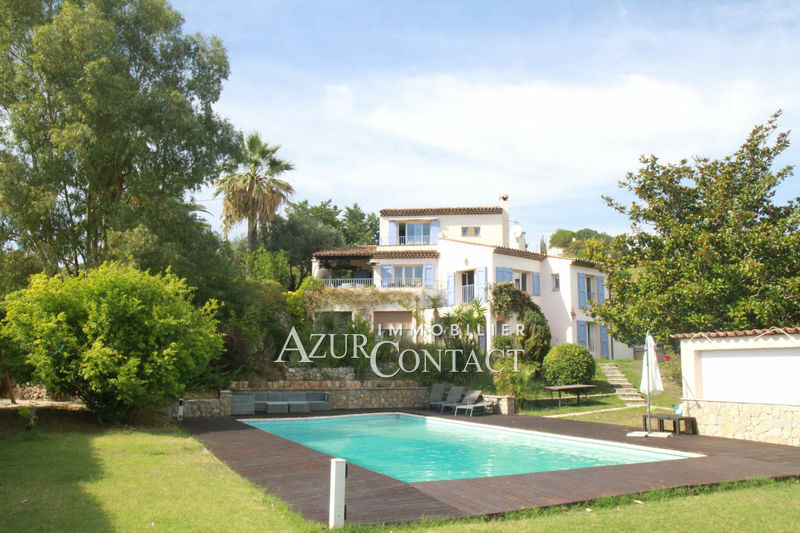 the villa offers entrance, large reception with us kitchen "upscale", the whole open terrace and swimming pool, laundry, a bedroom suite with bathroom and dressing room. 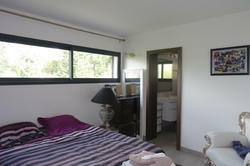 on the floor a room in suite with bathroom and dressing, 3 rooms, a room of shower, terrace. the villa also benefits from a roof terrace. 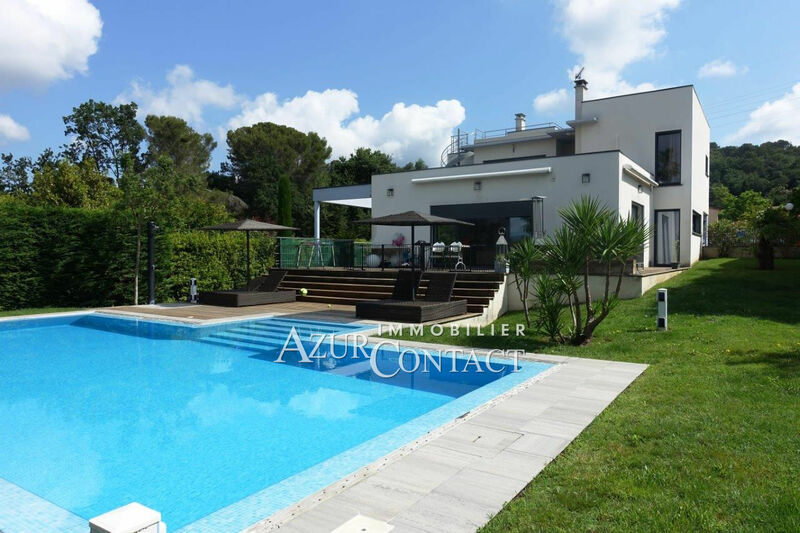 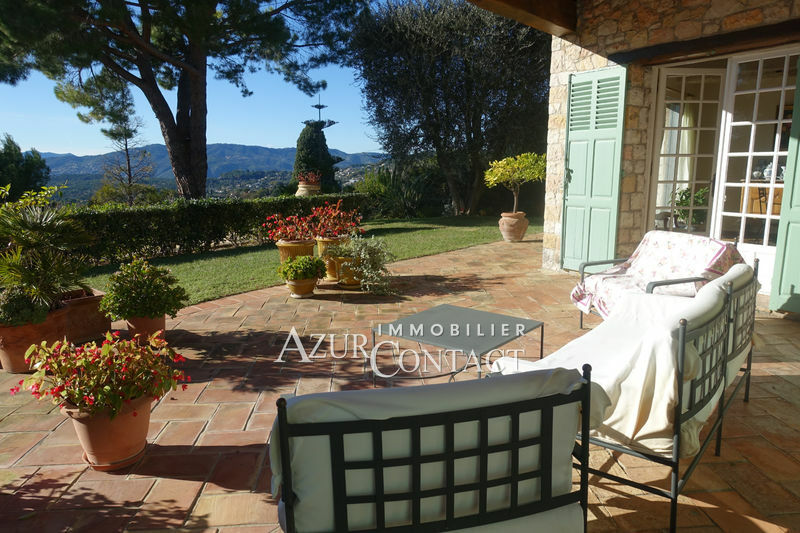 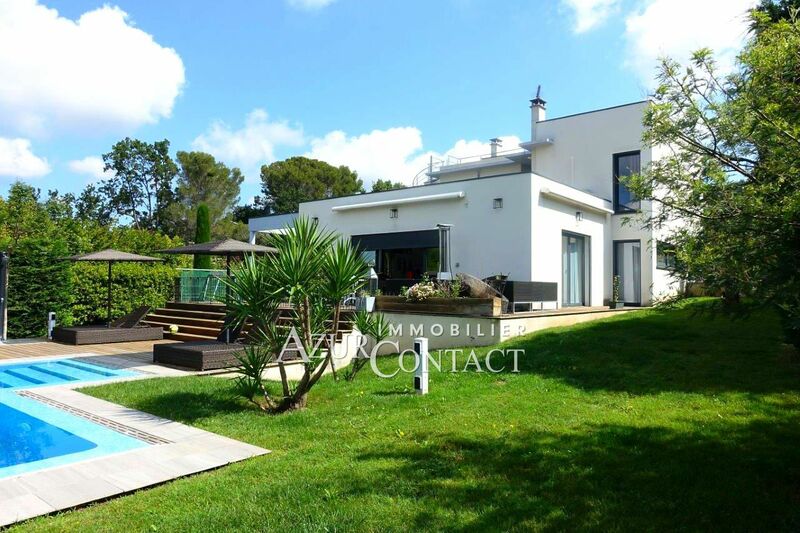 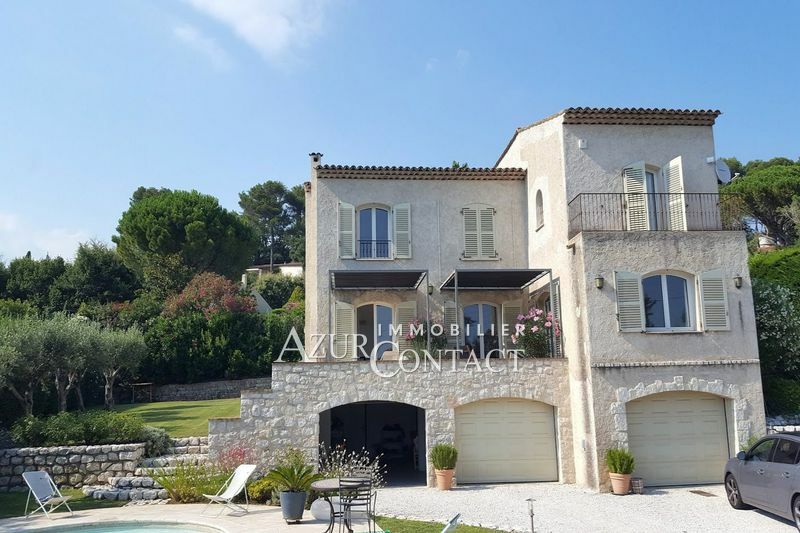 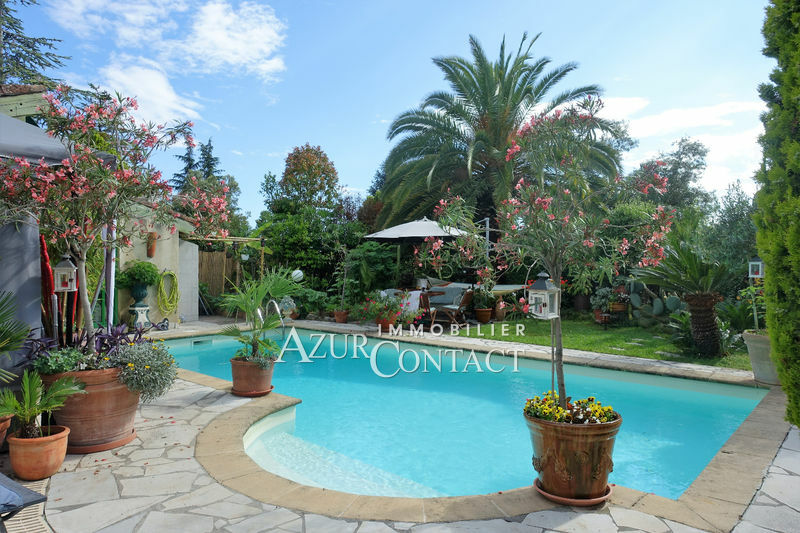 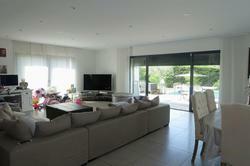 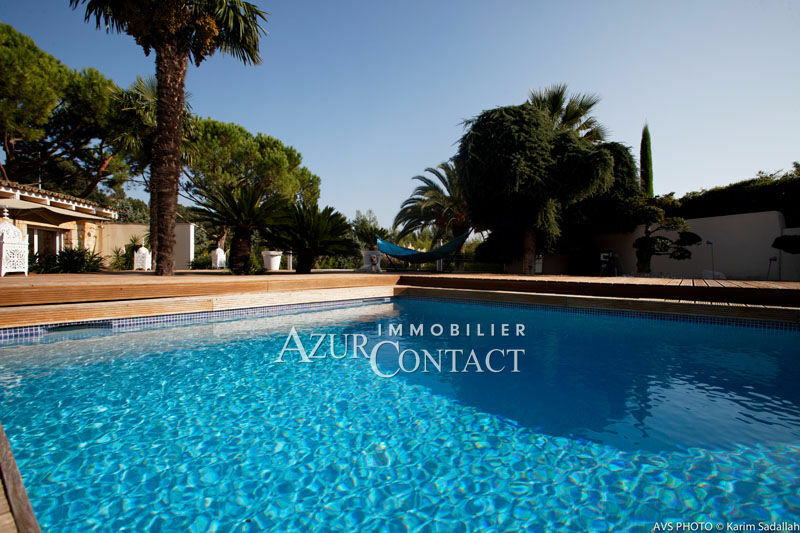 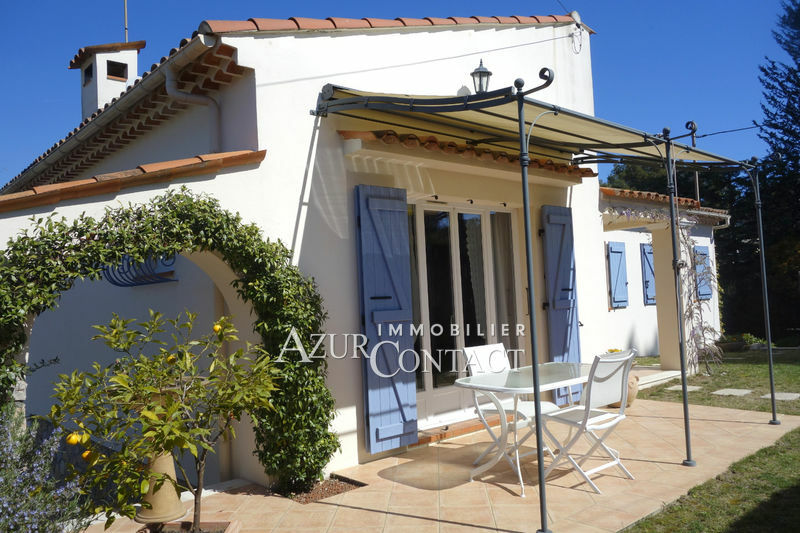 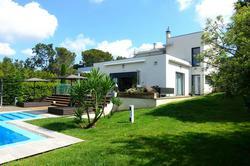 all built in the heart of a landscaped garden of 1570 m² with superb swimming pool. 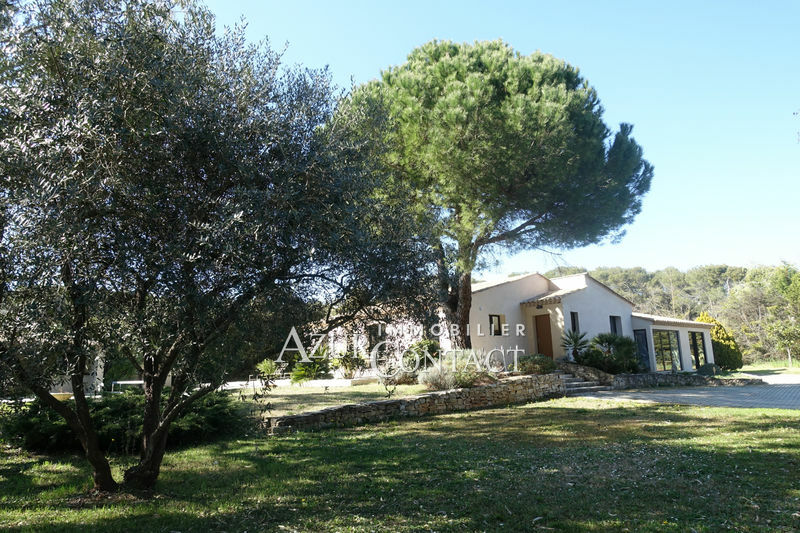 shelter for 2 cars and parking.